5. Why Is It Important To Communicate Well? 58. What is Intrapersonal Communication? 73. What is a Group? 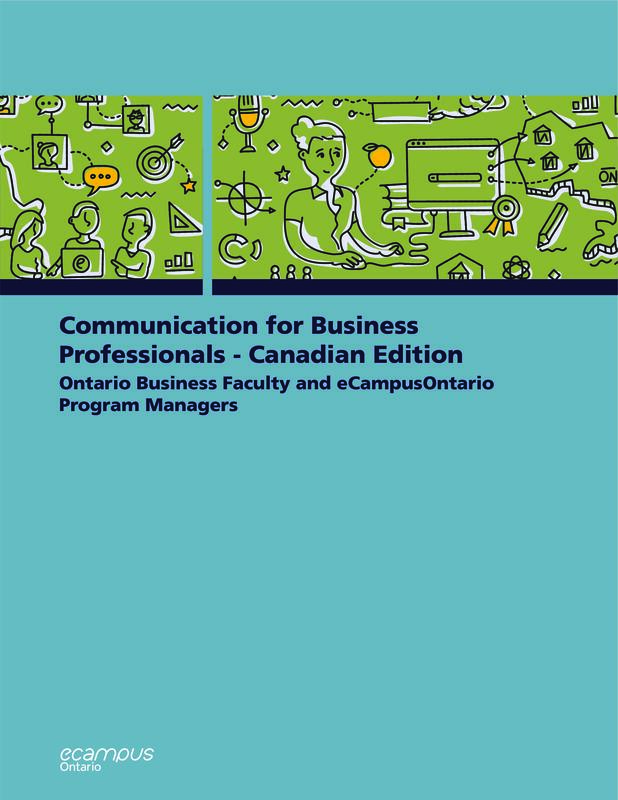 Communication for Business Professionals by eCampusOntario is licensed under a Creative Commons Attribution-ShareAlike 4.0 International License, except where otherwise noted.